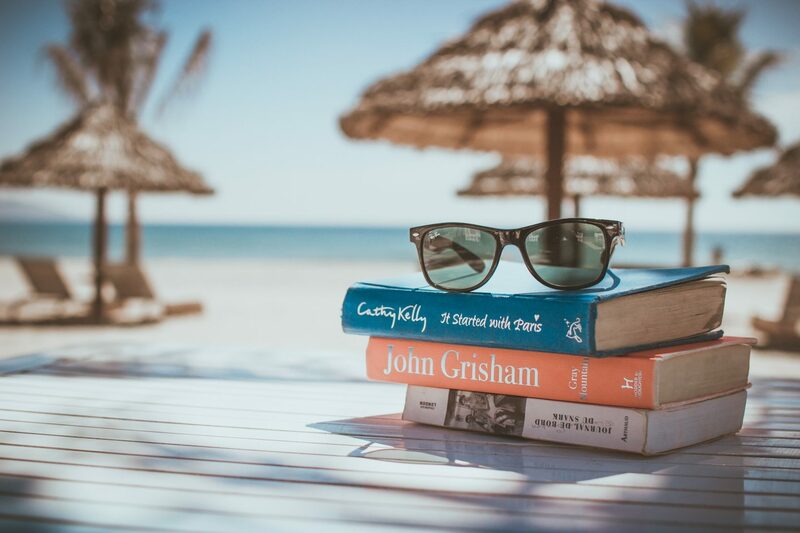 In my last post, I wrote about how due to me giving up my corporate career we were going to skip our Summer Holiday this year and save our pennies. Well no sooner had I published that post than the holiday fairy ( aka Lee the hubby ) declared he had hit some major sales target at work and was taking us all away with this bonus. Never one to look a gift horse in the mouth I was straight on the internet looking where to book. We took the kids to Murcia last year with Lee’s parents and it was quite an easy experience as Charley was still a baby and spent most of the time napping. This year she is fully mobile and would give Usain Bolt a run for his money in the 100m sprint. So the search has begun for the perfect destination to travel to with two under 5’s. Do we go for a villa in Tenerife or a hotel in Mallorca ? Do we go all-inclusive or self-catering? I thought I would ask some fellow bloggers where their favourite place is to take the kids to help us decide. Jodie from Maidenhead Mum – I took my 3-year-old to Venice and I’m going back in August with her little brother (he will be 2, she will be 5). It’s an unusual place for a family holiday I know, but you can stay at a site just over the bay which has its own beach. With a mixture of beach, pool and a beautiful city to explore (not to mention the amazing gelato), There is something for everyone! Éva from Captain Bobcat – Ours is (with or without the kids) Ville Franche Sur Mer. It’s fairly quite, but close to Nice, friendly, shallow sea, sandy beach. The only thing we miss is a family hotel with a crèche. Beth from Twinderelmo – Disney! It really is the happiest place on earth – for all ages. Made me feel like a little kid again and with the added bonus of seeing the pure joy in my kids faces too. So decisions, decisions. All the above sound amazing and I can’t wait to feel a bit of sun on my skin and enjoy maybe 5 minutes of rest a day while the kids are being entertained. I have researched into some tour operators who specialise in holidays designed for families with small children and I love the idea of having the hassle of thinking about everything done by a professional so you can just turn up and its all waiting for you. I was particularly impressed with Tots to Travel who not only provide a tiny tot’s essentials kits including things like blackout blinds, cots and baby monitors they also carry out a 30 point check of each property to make sure it is child proofed. These are the main 2 issues I find the hardest when taking the kids on holiday. Having to pack everything but the kitchen sink and then worrying if we are going to be put on the 10th-floor apartment with no lift. Travelling with kids is never going to be easy but if someone else can do the hard bit for you why not choose a specialist like Tots to Travel. Comment below with you favourite place to take the kids or if you have had a disaster while on holiday with the little ones. "POSTS FROM THE HEART – WEEK #21 FAVOURITES"